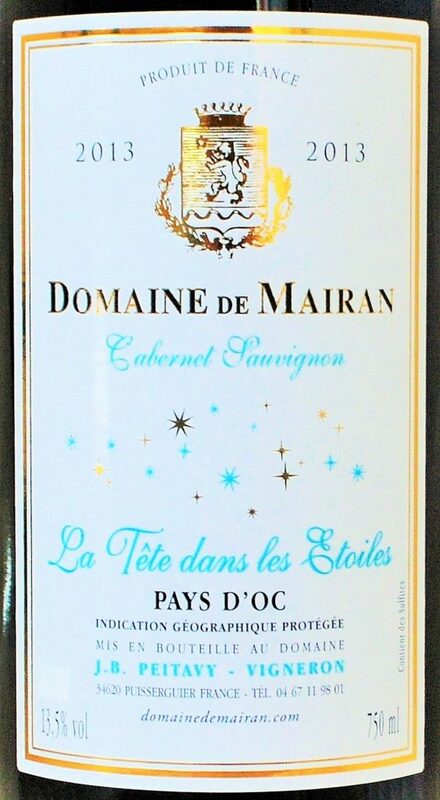 This 100% Cabernet Sauvignon is somewhat atypical because it hails from southwestern France’s Languedoc region, which is more often associated with the hearty GSM blends (Grenache, Syrah, Mourvedre) responsible for putting the region on the map. It also happens to be uncommonly good, and thankfully available here in the US due to the efforts of local DC based importer First Vine. Aromatic and generous with a juicy, spicy core of creme de cassis grounded by hints of earth and white pepper. There’s just enough depth of flavor here to satisfy those who crave new world fruit, yet at only 13.5% ABV, without the bite that sometimes accompanies it. Check out this post to learn more about this producers rich history. 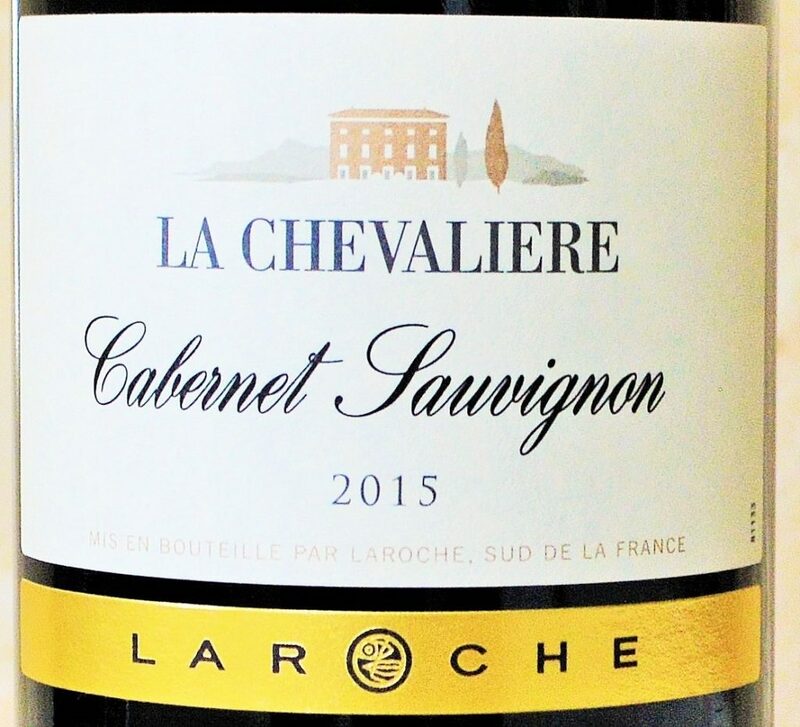 Mas la Chevaliere was founded in 1996 by Michel Laroche, who is credited in part with pioneering the resurgence in quality winemaking seen throughout the Languedoc region in the early 1980s. The property comprises 111 acres of vineyards, with the cooler high-altitude sites planted to white varieties and the hillside terraces planted to reds. The warmer microclimates on the property are ideally suited to the cultivation of Cabernet Sauvignon and Mourvèdre, and this fine value further demonstates the potential for quality value-driven Cabernet out of the Languedoc. Soft plums and black currants are underscored by inflections of savory earth, white pepper and lingering spices. Flavorful yet uncomplicated, with good balance and just enough lifting acidity. 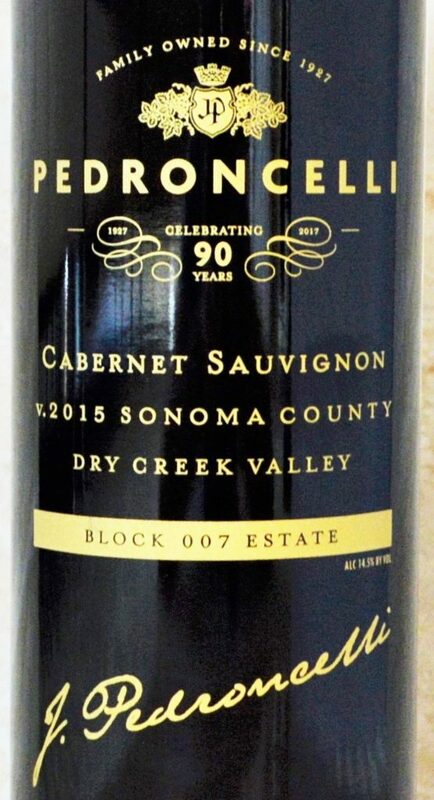 While there may not be any official affiliation with the ‘007’ of cinematic lore, I suspect the sophisticated double agent would appreciate this equally sophisticated estate-grown, single vineyard Sonoma Cabernet. This impeccably balanced wine reveals a distinctive array of subtle herbs, tobacco and white pepper nuances wrapped in a silken texture. Tannins build and subtle spices linger on the pleasant, persistent finish. But the best part? Even if Bonds fortunes had turned during his time at Casino Royale, he could still afford a bottle of Pedroncelli Block 007 Cabernet! From one of Washington State’s leading wine producers comes an estate-grown Cabernet Sauvignon you can count on for consistently delivering solid value. The Canoe Ridge Estate comprises an impressive 559 acres within the Horse Heaven Hills AVA. The vineyards here benefit from a dry, arid climate, low-fertility soils and the cooling effects of the nearby Columbia River. Those factors combine to make this site ideal for grape growing, and it shows. 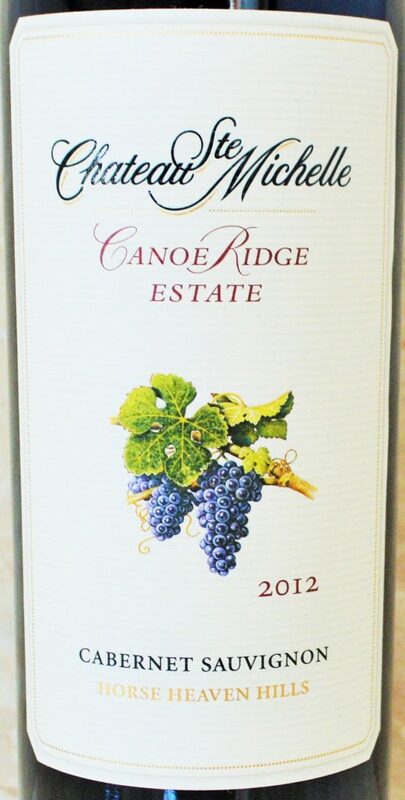 This Cabernet has plenty of body, with a dense chocolatey core that’s as uncomplicated as it is thoroughly enjoyable. Nuances of dark plum, blackcurrant, allspice and subtle hints of bell pepper add interest. 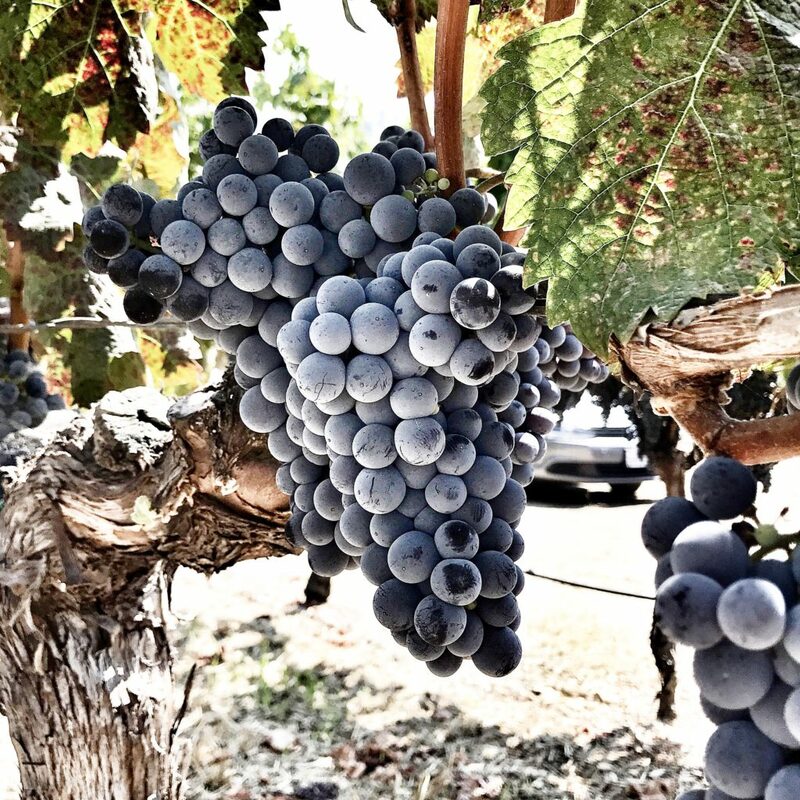 A consistent overachiever, Smith-Madrone’s Cabernet Sauvignons are noteworthy for their uncommon combination of terroir-driven restraint and sheer value. Founder Stu Smith is a pioneer of dry farming, and his 200 acre property boasts 34 acres of vines planted in the rocky, hillside soils of Spring Mountain at elevations ranging between 1,300 and 2,000 feet. I wrote about how much I enjoyed Stu’s stylish 2011 Cabernet here, and the 2013 is even better. Boasting more density and extract, the rich core of black cherry and anise remains grounded by savory notions of sage, graphite and white pepper, with just enough acid to maintain ideal balance. This remains one of the finest Cabernet values in Napa. Sadly we didn’t have enough opportunities to get out and explore Sonoma during my recent visit for this years Wine Bloggers Conference. While most of our time was spent absorbing wine knowledge during conference sessions and staying up til the wee hours “tasting” with new and old friends, I still managed to make it out to visit a few producers along with fellow friends and bloggers Lori Budd of Dracaena Wines and Stacy Briscoe of Briscoe Bites. You see, Lori has a bit of a love affair with Ferrari Carano, and after tasting its generous, velvety core of chocolatey dark fruit laced with cinnamon and tobacco nuances, I began to see why. It also happens to be currently on sale, and fairly well distributed at very reasonable prices. I highly recommend picking up a few bottles to share with friends and family this holiday season. What happens when you combine an epic vintage with epic terroir? In this case a seriously strong showing from one of Napa Valley’s finest under-the-radar offerings – which arguably hides in plain sight. You see, while most people are at least somewhat familiar with this Napa legend’s portfolio, they may not be aware that this is the only Oakville Cabernet Sauvignon produced entirely from exalted To Kalon Vineyard fruit that doesn’t proudly bear the vineyards name on the label. Doing so would likely carry more cachet and pricing power, but might also cannibalize sales from its big brother, the benchmark Mondavi Reserve To Kalon (which happens to cost roughly 3x the price). Yet there’s plenty to like here, too, with wonderful purity and depth to the cassis and black cherry flavors. The juicy, tightly wound core is framed by firm dusty tannins and interwoven with a distinctive crushed rock minerality. Baking spices and hints of smoke linger on the lengthy finish. This is an exceptional wine for the money, and if you look hard enough, some retailers price this in the $40’s. Scott Greer could no longer resist the romantic allure of a life producing wine, a somewhat stark contrast to his career in finance before founding Sheridan Vineyard in 1997. Today, Sheridan Vineyard spans roughly 80 acres in Washington State’s sought-after Yakima Valley, planted primarily to red varieties between ~1,100 and 1,200 feet in elevation. 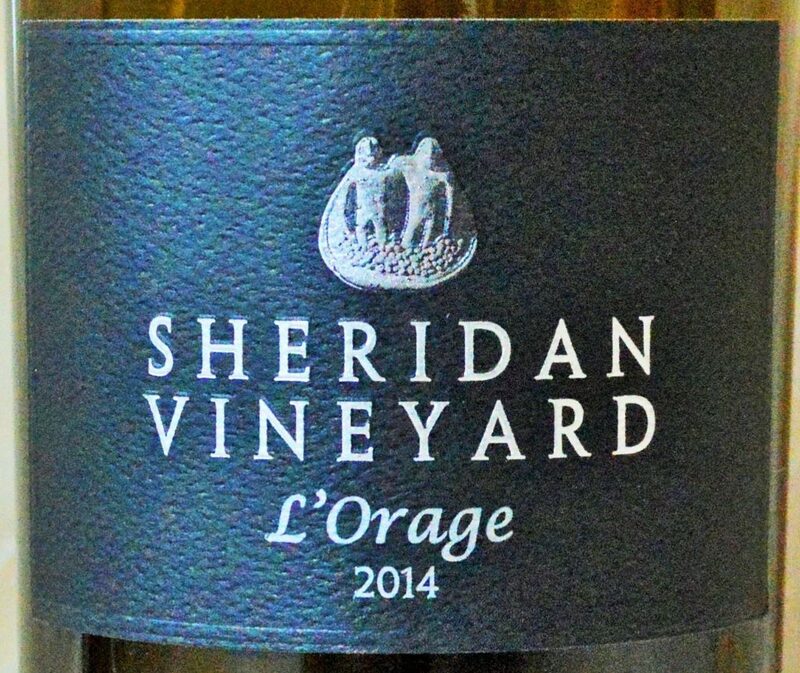 If this 2014 L’Orange bottling, a Cabernet Sauvignon dominated blend rounded out with Cabernet Franc (80% Cabernet Sauvignon, 20% Cabernet Franc) is any indication, he’s chosen his dream spot in wine country wisely. This powerful, impeccably balanced wine boasts a dense array of blackberry and plum fruit that gives way to a more savory edge; revealing nuances of forest floor, pencil shavings, liquefied smoke and a distinctive graphite minerality. Think new world fruit meets old world sophistication. Highly recommended, and frankly a decent value for this level of quality. Sparkman Cellars was founded in 2004 with the ambitious goal of producing “wines that will one day be considered among the finest available.” Based out of Woodinville, Washington, this family-owned boutique producer has already forged a sterling reputation by sourcing some of Washington’s best fruit from the regions top growers, vinifying using traditional winemaking techniques and ageing their wines in the finest oak. The bevy of critical acclaim has included honors such as “Top 100, Rising Star and Top 100 Winery in the World” to name a few. 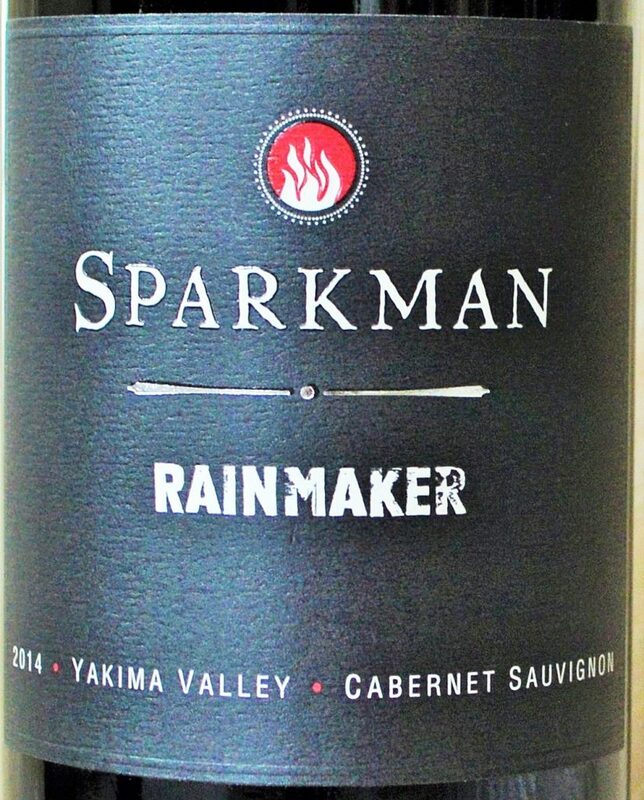 Since 2010, the aptly named ‘Rainmaker” Cabernet has been an important part of the portfolio, ardently attracting new fans to the Sparkman brand. Ripe black cherries and cassis are nuanced by menthol, damp soil and toasty oak. The plush, juicy mouthfeel is framed by soft, supple tannin and hints of cinnamon spice. After tasting the 2014 vintage, its immediately apparent why Sparkman’s Rainmaker Cabernet has been such a successful ambassador. 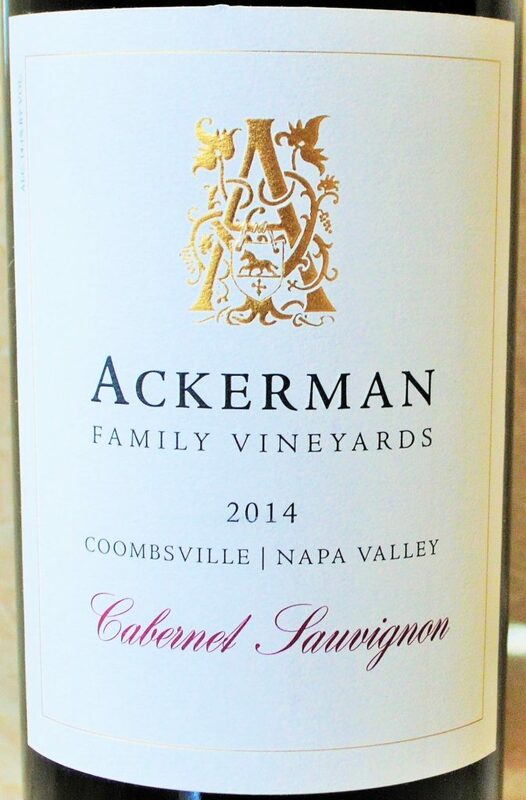 The Ackerman Family estate is quietly tucked away in Napa’s cooloer Coombsville AVA, located in the southeastern corner of Napa Valley (just outside of downtown Napa abutting the Vacas Mountians). There, the Ackerman’s cultivate their 11 acre Stonehaven Vineyard sustainably, and were actually the first within the Coombsville AVA to earn their CCOF certification (California Certified Organic Farm). Since their first commercial vintage (2003), the Ackerman’s have prided themselves on producing 100% Cabernet Sauvignon possessing softer edges and lower alcohol levels. Their 2014 vintage delivers on that ethos, possessing a subtle interplay of black currant and cherry liqueur laced with menthol, violets, forest floor, crushed rock and sandalwood nuances. A distinctive soil-inflected, mineral-laced quality weaves throughout this savory expression of Cabernet Sauvignon. Hints of tobacco and smoke linger on the lengthy finish. 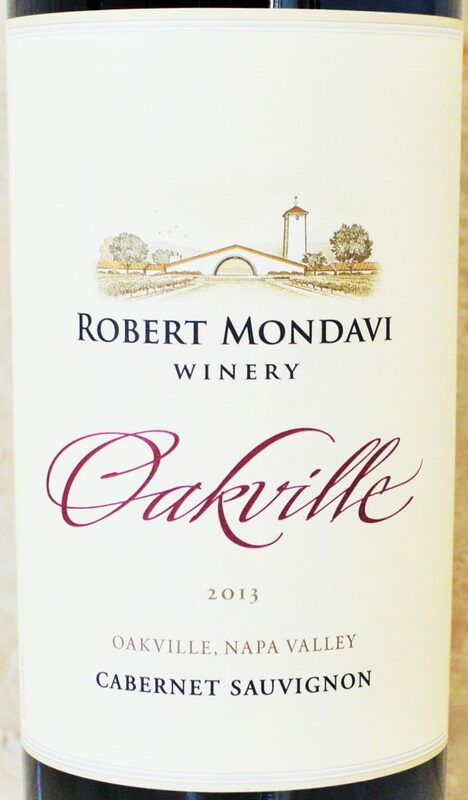 This is a terrific example of a wine with more moderate alcohol levels possessing plenty of depth and personality. 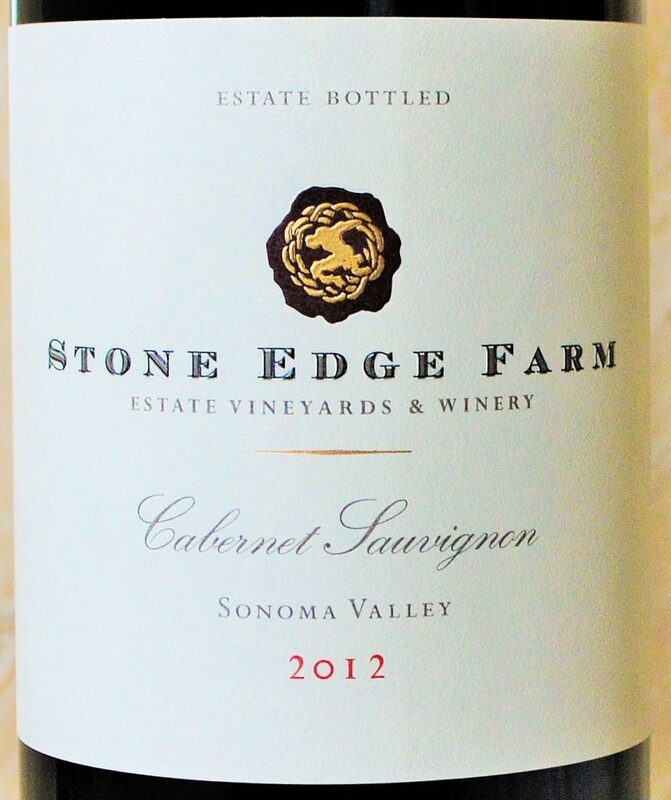 Stone Edge Farm’s Cabernet Sauvignon has become a favorite of mine, and is a wine that I often recommend for those who question whether Sonoma Cabernet can achieve the level of extract, depth and structure as its Napa counterparts. Their fruit is organically farmed by acclaimed vineyard manager Phil Coturri and sourced from a combination of their estate vineyards on the Sonoma Valley floor and their mountain vineyard located within the Moon Mountain AVA. That vineyard lies merely 700 yards away from Lokoya’s prized Mount Veeder vineyard, itself responsible for a bevy of 100 point bottlings. But I assure you, the Stone Edge Farm Cabernet Sauvignon is no slouch, either. Boasting a generous encore of creme de cassis and ripe blackberries underscored by violets, pencil shavings, toasted vanilla bean and loamy soil notes. The spicy, flavorful finish lingers for 30+ seconds. This compelling effort tastes like a new world take on Left Bank Bordeaux. 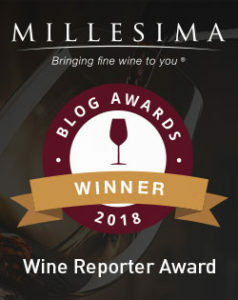 **Some of the wines in this article were submitted as media samples for editorial consideration, while others were purchased for review purposes. No other consideration was received for their inclusion in my “Best Cabernet Under $100” article. Great article! Perfectly timed too – its just in time to order for our holiday party. Thank you! I appreciate your taking the time to read it, Karen! Please let me know which selections you end up going with and I hope you enjoy them! Looking good Ryan! Love the Holler by Sparkman, need to try out that Rainmaker. 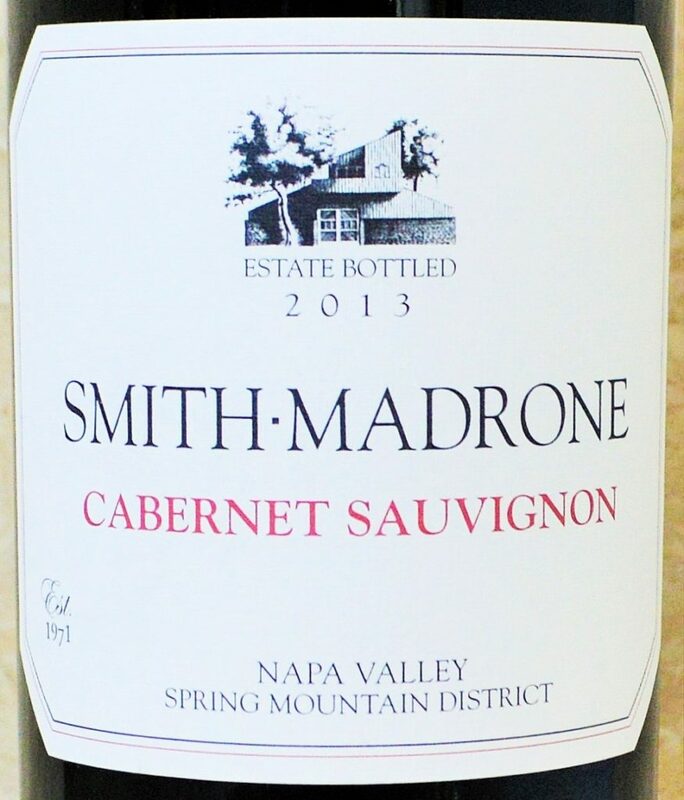 Smith-Madrone is also an excellent choice, I find it to be one of the best value mountain Cabs in the Valley. Thanks, Greg! Couldn’t agree more regarding Smith-Madrone. I’m also a big fan of their Riesling – have you tried that by chance? Speak of the devil, we just got a bottle their 2014 Riesling in earlier this month. We have only tried their 13 before, but that was before we got into wine. Any recommendations for it? Lucky you! Are you referring to whether to drink it now or to pair a certain way? My pleasure, Ed! Really enjoyed the 007.
awesome article Ryan! Some great selections ! Thanks, Lori! Hope you’re able to enjoy one or two of these soon! Thank you for including the Stone Edge Farm Cab on your list, Ryan. We’re truly honored. Looking forward to seeing you both early next year. Happy Holidays. Cheers! My pleasure, Philippe! It’s a beautiful wine. I hope you and yours have a happy holiday season and we look forward to seeing you in January. Great suggestions! Definitely gonna buy Ferrari Carano CS 2012 for holidays! Thank you! Thanks for reading my article! 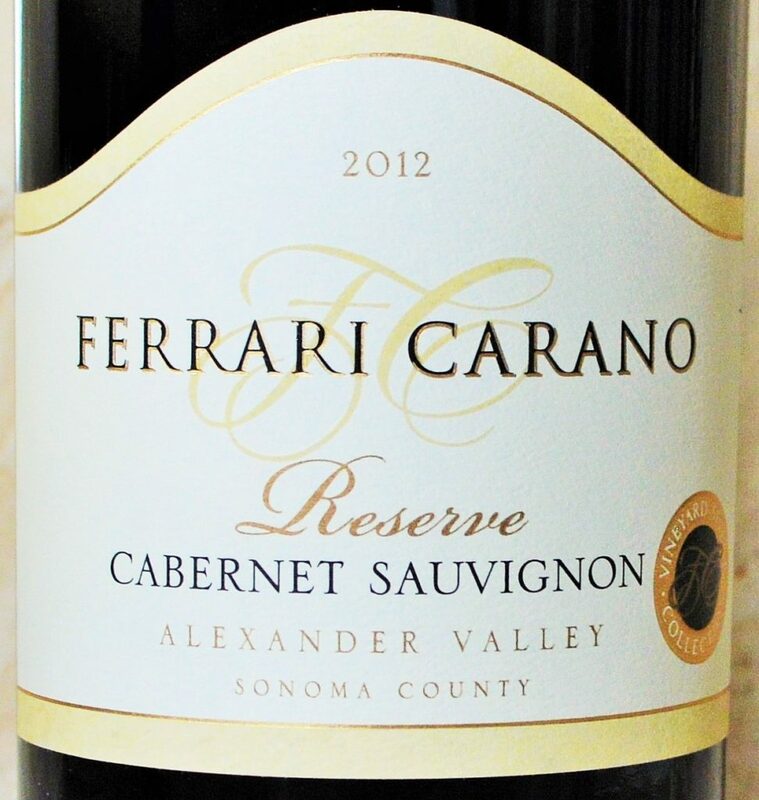 Hope you enjoy the Ferrari Carano Reserve Cabernet – I just picked up another bottle myself!